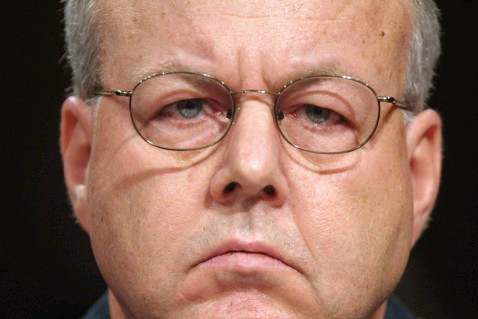 Machines of War: Blackwater, Monsanto, and Bill Gates Cofer Black, known for his brutality as one of the directors of the CIA, was the one who made contact with Monsanto in 2008 as director of Total Intelligence, entering into the contract with the company to spy on and infiltrate organizations of animal rights activists, anti-GM and other dirty activities of the biotech giant. Contacted by Scahill, the Monsanto executive Kevin Wilson declined to comment, but later confirmed to The Nation that they had hired Total Intelligence in 2008 and 2009, according to Monsanto only to keep track of "public disclosure" of its opponents. 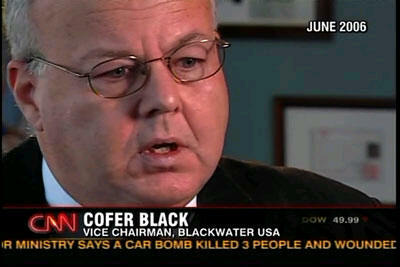 He also said that Total Intelligence was a "totally separate entity from Blackwater."